Five turtles in the care of Sea Turtle Inc. took a trip to the mid-Valley earlier this week in hopes that CT scans will reveal more about their medical conditions and point to potential treatments. Licensed Veterinary Technician Nina Nahvi said the turtles are doing well, and the center is awaiting the results. 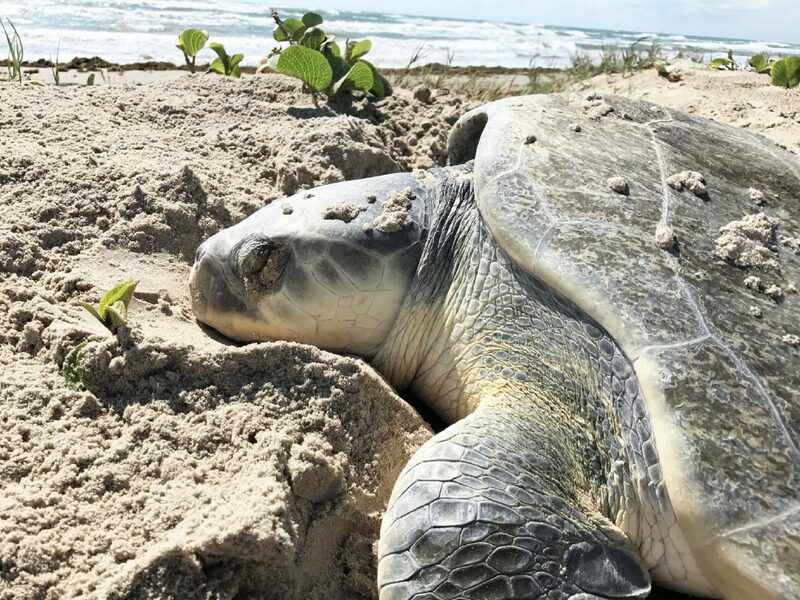 Tom de Maar, senior veterinarian at Gladys Porter Zoo, is attending veterinarian at Sea Turtle Inc. and will determine the best way to care for the turtles. Caretakers took the turtles Sunday to Texas Health Care Imaging in Weslaco, which performed the scans for free, she said. It’s the third time Sea Turtle Inc. has used CT scans to learn more about its turtles’ ailments. Nahvi said that while sea turtles can live outside water for weeks at a time, staff try to limit that because it can be uncomfortable and stressful for them. Their trip to get the scans took about four hours, she said.